The Matterhorn is one of the world's most recognizable mountains. Climbing the Matterhorn is a big achievement for any aspiring alpine climber. The Matterhorn and the Zermatt area are steeped in alpine climbing lore and history from Edward Whympers famous ill-fated first ascent in 1865 to the present day. Although the Matterhorn may be the only peak you see from town, Zermatt is literally surrounded by high quality alpine climbs on iconic peaks. To prepare for the Matterhorn climb, we will do training and acclimating climbs in the Zermatt area. Zermatt is an idyllic Swiss village surrounded by majestic peaks and great climbing. Our training climbs will get you prepared for climbing the Matterhorn as well as to acclimate properly. Alpine climbs in the Zermatt area include the famous Breithorn half-traverse, Pollux, the Rimpfischorn and rock climbing on the Riffelhorn which has long been a Matterhorn training area. To keep things flexible, the exact choice of training climbs will be chosen based on conditions. Our Matterhorn climbing trip allows you to experience a great cross-section of Swiss alpine climbing. We sample some of the other excellent climbs in the Zermatt area. Dave Miller, IAG owner and director and IFMGA internationally certified mountain guide personally leads the Matterhorn climbs and has over 8 years of experience guiding the Matterhorn. He is dedicated to help you train and prepare for climbing the Matterhorn and make your experience as enjoyable as possible. Dave has many years of experience guiding in the Zermatt area as well as the rest of the Alps. Once dialed in on climbing in the alps, it's on to the climbing the Matterhorn itself. We will ascend the famous Hornli Ridge in a long one-day climb in which we will stay in the Hornli Hut the night prior. The ascent of the Hornli Ridge involves endless easy and moderate rock climbing in which speed and efficiency are crucial for a summit success. Near the top we put on crampons for some snow and ice sections. There are some fixed line in places to assist. It is a long day of climbing with awesome exposure and the descent usually takes just as long. Standing atop the small summit of the Matterhorn is the big reward! Due to the serious nature of the terrain the Matterhorn is guided at a 1:1 ratio which also increases everyone's enjoyment and summit chances. The training climbs are guided at a 1:2 ratio. Climbers on the Matterhorn climb should have previous ice axe and crampon experience as well as the ability to efficiently and quickly follow 5.7 rock climbs and be in very good to excellent physical condition. The climbing is never too dificulty, mostly US 4th and easy 5th class. 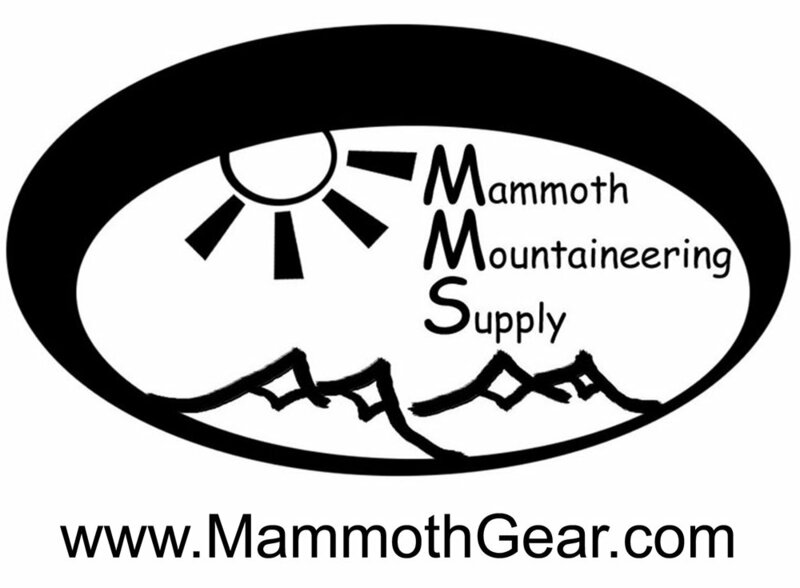 However, there is the need to move quickly and efficiently in lightweight mountain boots. We can arrange all the hotel reservations for you and your guide will travel with you from town to town and provide travel logistical support and will handle all on-mountain hut reservations. However, you will be responsible for all lodging, food and transportation expenses. Travel to Zermatt. The closest airports are Zurich and Geneva, Switzerland. Travel by train from the airport terminal to Zermatt is easy and efficient. We meet in the evening at our hotel in Zermatt. A day of rock climbing on the Riffelhorn near the famous Gornergrat. Perfect training for the Matterhorn climb and the views are amazing! Overnight in Zermatt. Travel up in elevation to the Fluealp mountain hotel, our base for the Rimpfischorn, a 4,000 meter peak near Zermatt. There will be more time for some rock top rope climbing in the afternoon. Overnight in hotel rooms at the Fluealp hotel. After an early alpine start, the ascent of the Rimpfischorn involves moderate glacier travel and some short sections of techninal alpine rock climbing...more great training and acclimating for the Matterhorn. This is a long day with spectacular views of the Monte Rosa Massif and the Matterhorn. Descend all the way back to Zermatt for the night. An ascent out of the Zermatt area, possibly the classic half-traverse of the Breithorn (4,000 meters) involving some rock climbing in mountain boots. Overnight back in Zermatt. Morning rest and then hike to the Hornli hut in the afternoon to prepare for our climb of the Matterhorn. Game day. After a pre-dawn wake up, we begin summit day on the Matterhorn's Hornli Ridge via headlamp. It is a non-stop day of scrambling, high-stepping and rock climbing in a wildly exposed setting. The summit is appropriately small and the views expansive. The descent back to the hut takes just as long. After a brief stop at the hut, we descend back to the gondola station and Zermatt. Overnight in a hotel in Zermatt.